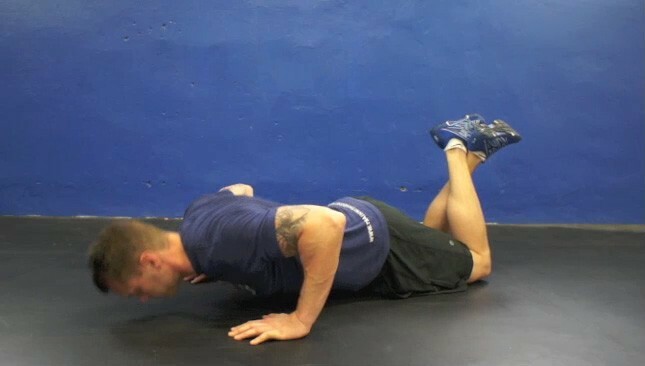 The knee push-up is an upper body exercise that targets the chest, shoulders and arms. 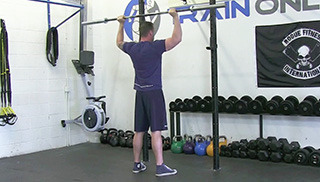 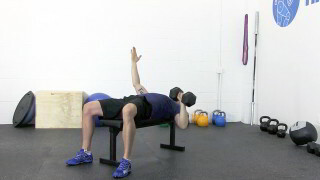 The band dislocate is a great warm-up exercise that will help increase shoulder mobility. 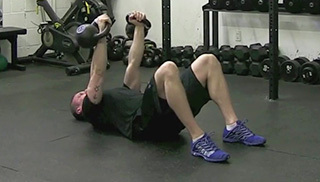 This exercise is suitable for all fitness levels. 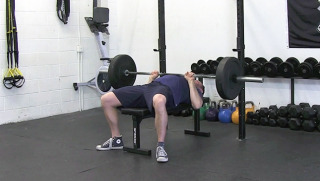 The incline alternating chest press is great exercise for the chest and triceps.